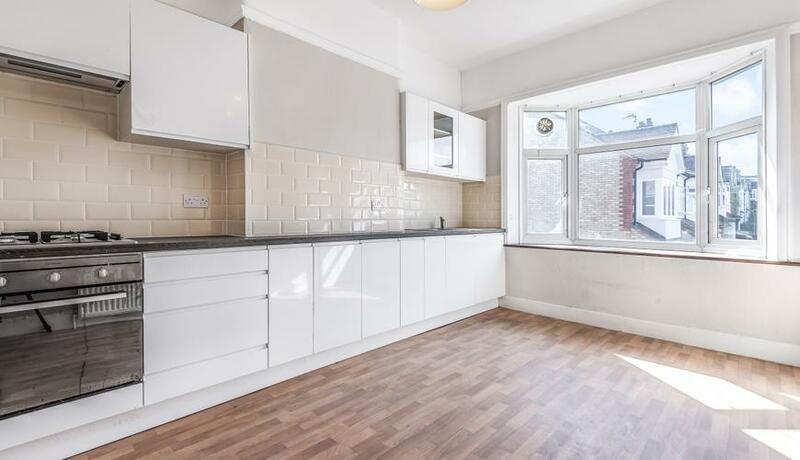 A fantastic split level two double bedroom conversion flat for rent superbly located on the Upper Richmond Road West moments from East Sheen town centre and the open spaces of Richmond Park. The property comprises two well proportioned double bedrooms, large bay fronted reception room, separate modern kitchen and family bathroom. 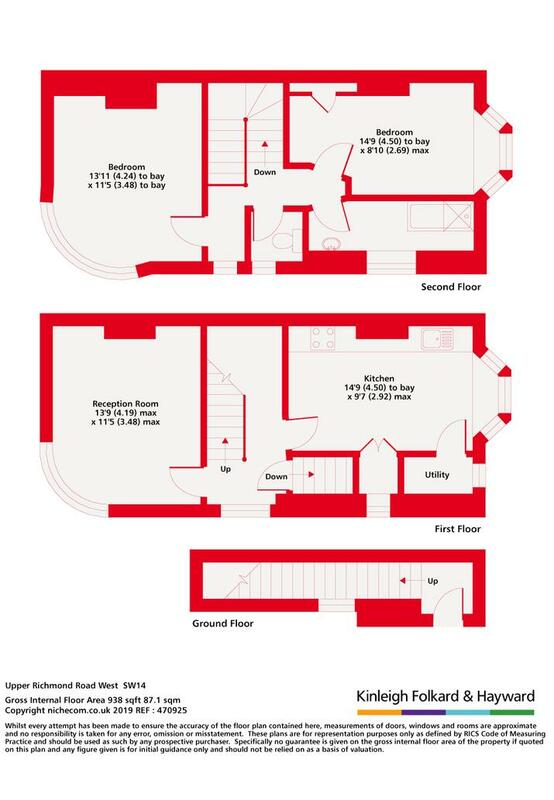 The property further benefits from it's own private entrance and is a short walk from Mortlake mainline station and the wealth of buses that go into Richmond and Putney. Discover what it's really like to live in East Sheen with information including local amenities, architecture, outdoor space, transport and local schools.